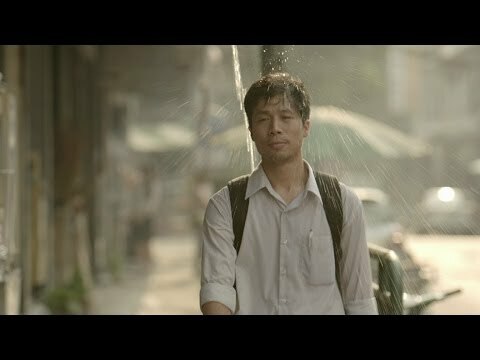 Unsung Hero is an ad with the short film format Thailand uploaded on Youtube some time ago. This three-minute movie has a message and meaning is very profound and touching. The story of a hero who helped without ever expecting anything in return. However, by doing good, he get something else. Is that? 0 Response to "Learning sincerity of short films : Unsung Hero"